You’ve probably heard various tricks for combatting writer’s block and/or to stimulating your creative energy. You may have tried them with or without success or even developed your own voodoo-worthy practices to increase word count and quality. You may be surprised to learn that science can actually offer some fact-based suggestions for what really works best to improve your writing. This infographic offers 7 proven tips to get you started. 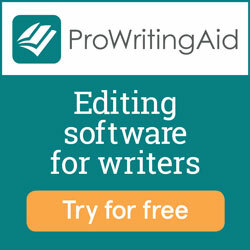 Brendan Brown is the founder of experteditor.com.au/, Australia's leading editing and proofreading business.